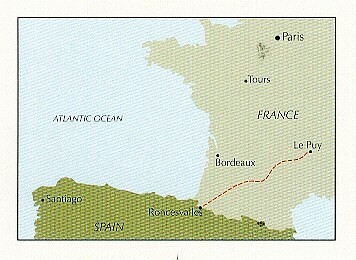 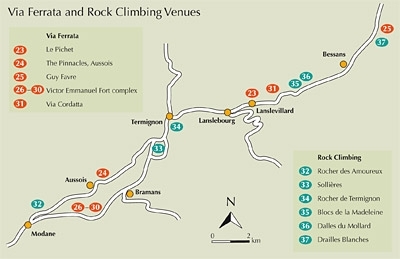 Hieronder vindt u de lijst van de wandel- en klimgidsen, die we van Frankrijk in het Engels beschikbaar hebben. 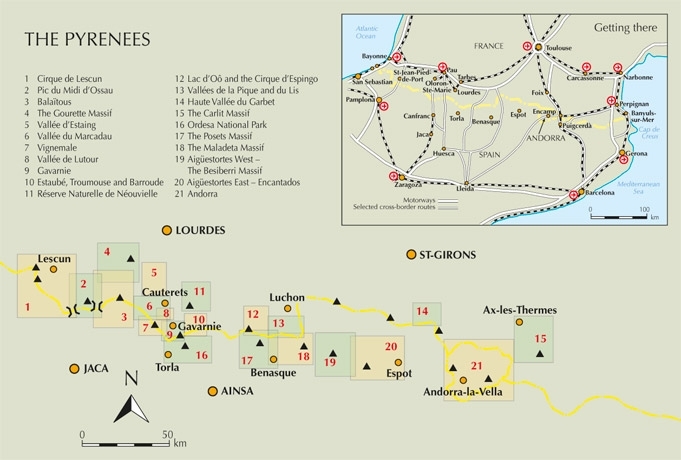 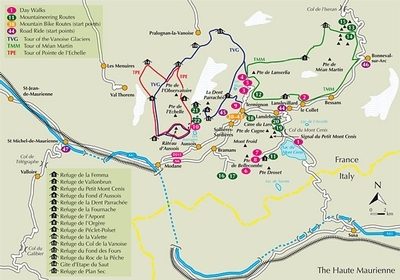 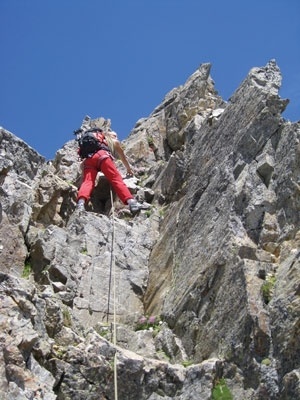 This guide offers readers all the inspiration they need for a multi-activity holiday in the Haute Maurienne, in the French Alps. 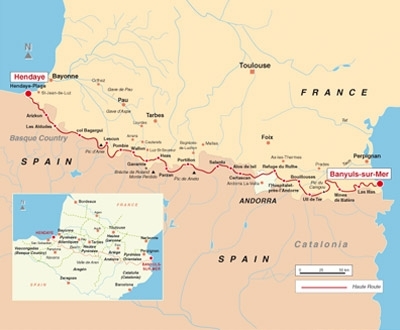 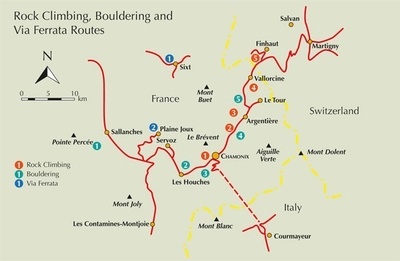 With many suggestions for day walks, mountaineering routes, via ferratas, rock climbs, mountain biking, road cycling and long-distance treks, there's something here for everyone in your party. 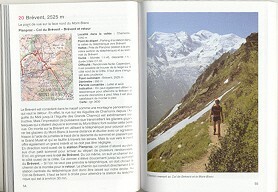 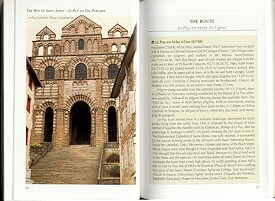 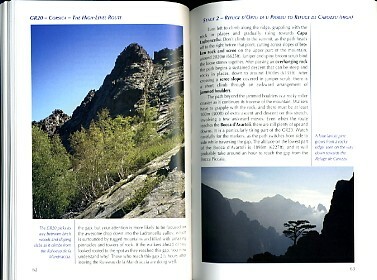 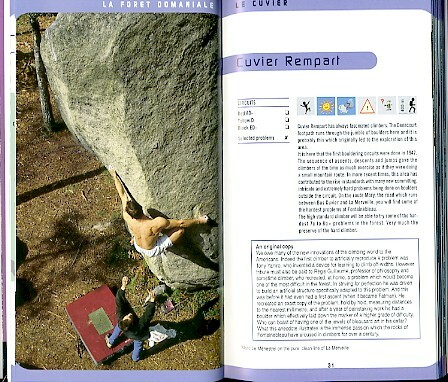 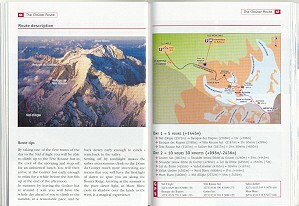 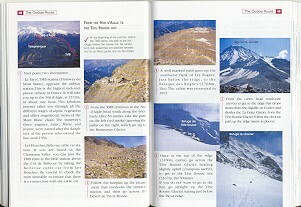 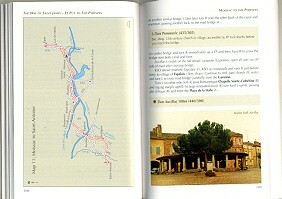 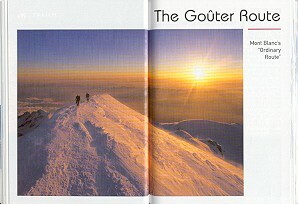 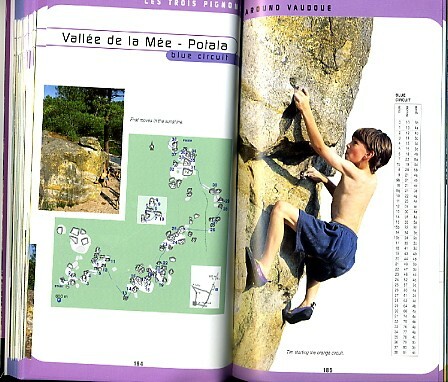 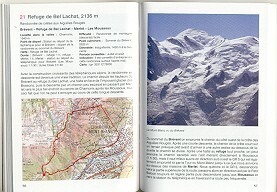 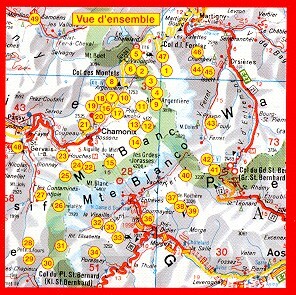 This book helps you to better understand the mountain and to choose among the five classic routes. 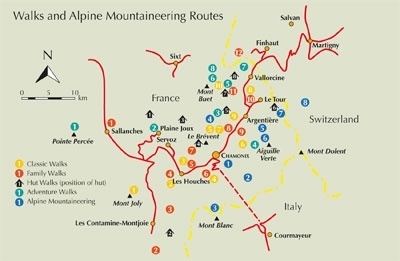 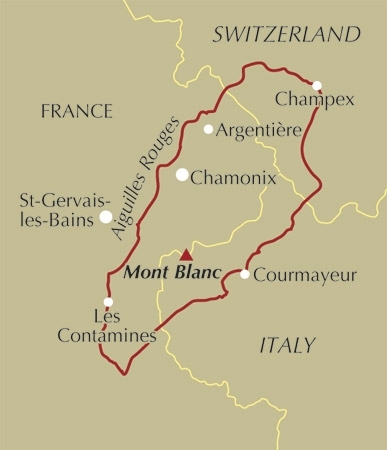 These include the ordinary route through the Aiguille du Gouter, the Aiguille du Midi traverse, the historical route through the Grands Mulets, the normal Italian route and the Miage - Bionnassay - Mont Blanc traverse.